My husband bought The Four Agreements for me about 10 years ago and I often think of it in my day to day life...just remembering one of The Four Agreements in a given situation can help me not get caught up in the "stuff" that doesn't matter. 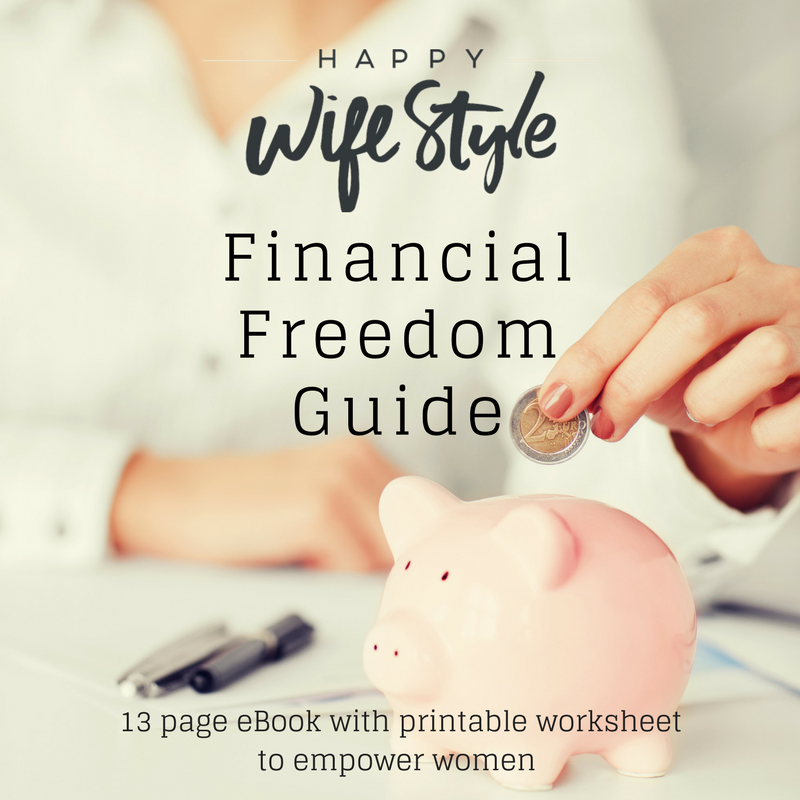 We tend to be self-limiting, self-judging and we focus on the wrong things....this book will help you move past that and give you some important tools to start experiencing freedom and true happiness. We have a choice. To suffer through life and be unhappy... or to enjoy life and live true happiness. My choice is happiness, what's yours?